Dj / Club / Event Lighting for Rent! We also Have Affordable Foam Machines for Rent! Click here for Details! The ADJ Mega Bar RGBA is a high quality, durable 42 Inch RGBA Linear Fixture designed for high quality color mixing for stage or wall washing. From ADJ get dependability with the ADJ Mega Bar RGBA with the LEDs rated at 50,000 hours of use. Low Power Consumption Very Low Heat Output Run All Night -No Duty Cycle Multi-Voltage: 100-240V, 50/60Hz Power Draw: 32W Max Dimensions (Lxwxh): 41.75″ X 3″ X 5.75″ / 1060 X 73 X 145Mm Weight: 6 Lbs. / 2.7 Kg. Perfect Lighting for Parties, Dj’s, Weddings, Birthdays, Dances, Photography, Video Shoots, etc. Programable, and has Various Modes from solid colors, to color changing, to fades, & sync to Music. 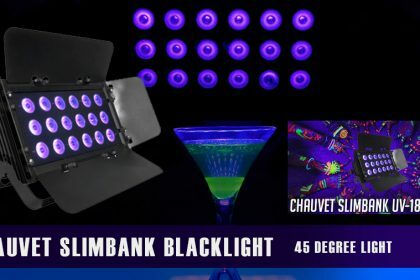 Perfect Lighting for Parties, Dj’s, Weddings, Birthdays, Dances, Photography, Video Shoots, Foam Parties, Paint Parties, etc. Can light up people up to 40 feet away. Direct light where it’s needed using the included and removable barn doors. Ideal for sound-sensitive environments due to the radiant cooling design. Save time running extension cords by power linking multiple units. Can light up people up to 40 feet away. Very Good Blacklight. -We will try to help customers to reduce freight charge. -When you choose this light from us, you make the definite right choice. The Mobile Beat MAX advances entry-level laser systems to a whole new dimension. We started by upgrading the scanners to the new Sweep Scan II system, which maintains aerial beam speeds over the full zoom range and renders text and graphics with greater accuracy than ever before. 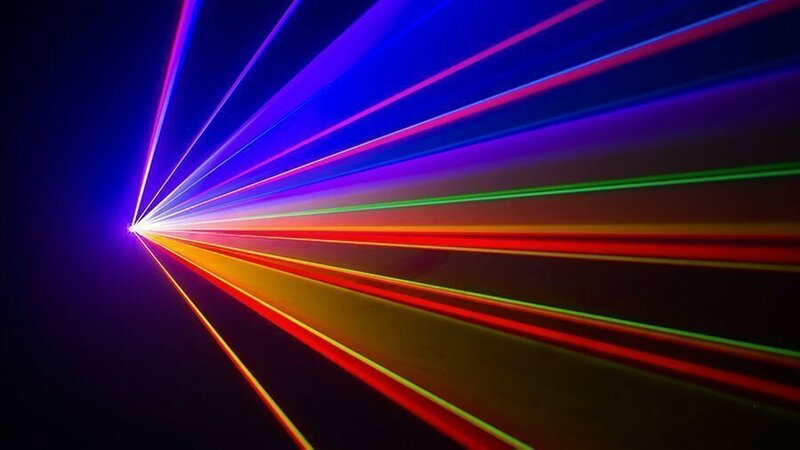 We added higher-power, high-spectral laser sources to create hundreds of bright, dynamic colors thanks to a new analog additive color mixing engine. 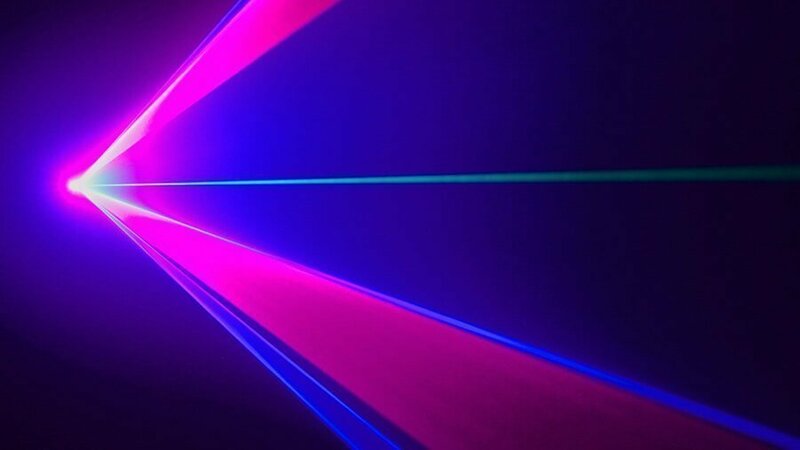 With the highest power possible in Class 3B, the Mobile Beat MAX delivers 1W of apparent brightness, creating brighter and safer laser light shows. 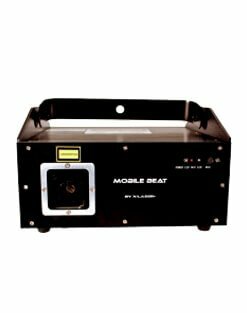 Powerful effects, precise control with DMX or ILDA, and the some of the best laser technology in the world has just been packed into an FDA-certified, affordable laser system: the Mobile Beat MAX. The Mobile Beat MAX is designed to balance power and precision at an entry-level price point for legal lasers. 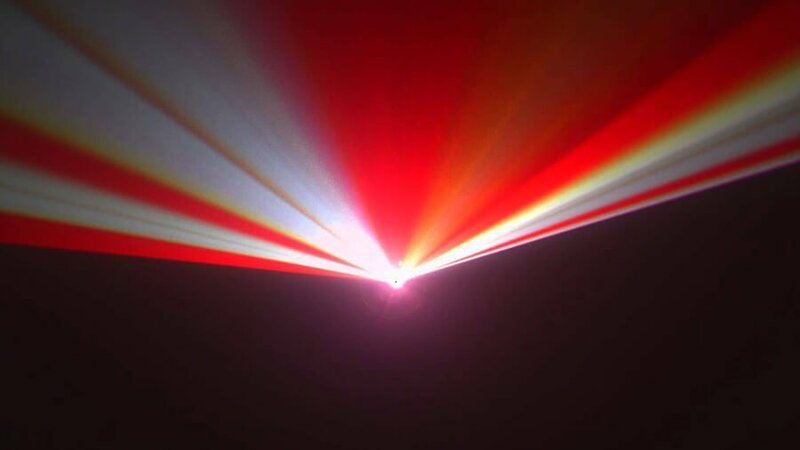 Accordingly, each laser color is corrected to yield the maximum brightness for that color, not necessarily to precisely match the other colors like more highly corrected “graphics” lasers like the Skywriter or some Defiant series models. You can see what this looks like in the product video, where some effects have a modest “halo” to them, though the brightness of the center of the beam makes this almost invisible in the graphics displays. If your application demands fully corrected optics, check out the new Mobile Beat MAX IE (Image Edition). Dimensions (LxWxH): 12.25″ x 10″ x 9″ / 310 x 250 x 230 mm Weight: 4 lbs. / 2 kg. 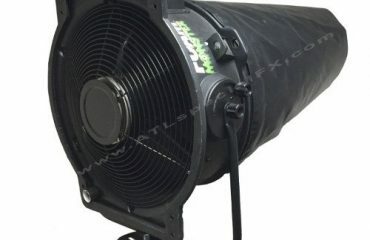 Price of 1 Day Rental $5 / $10 for a week or Free Rental with rental of any lights from us.